Join us for a free session and get creative with rubbish during the summer holidays. 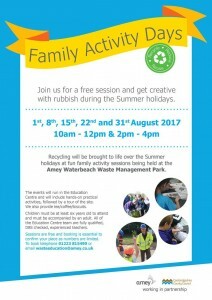 Recycling will be brought to life over the Summer holidays at fun family activity sessions being held at the Amey Waterbeach Waste Management Park. 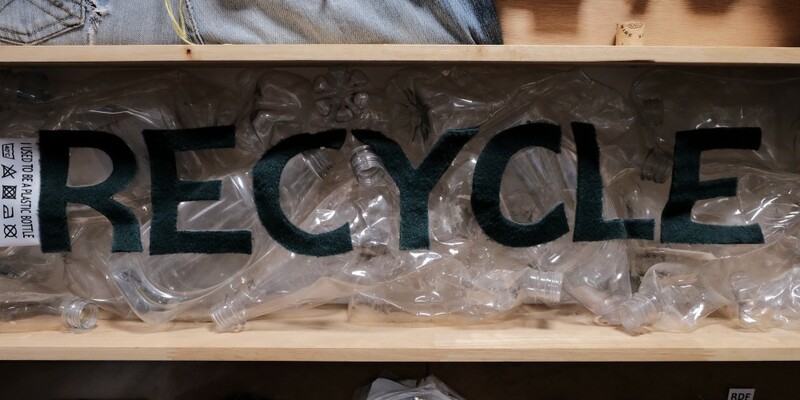 The events will run in the Education Centre and will include hands-on practical activities, followed by a tour of the site. We also provide tea/coffee/biscuits. Children must be at least six years old to attend and must be accompanied by an adult. All of the Education Centre team are fully qualified, DBS checked, experienced teachers.